Paris. The City of Lights. A literal and figurative monument to human creativity, ingenuity, and aesthetic imagination. 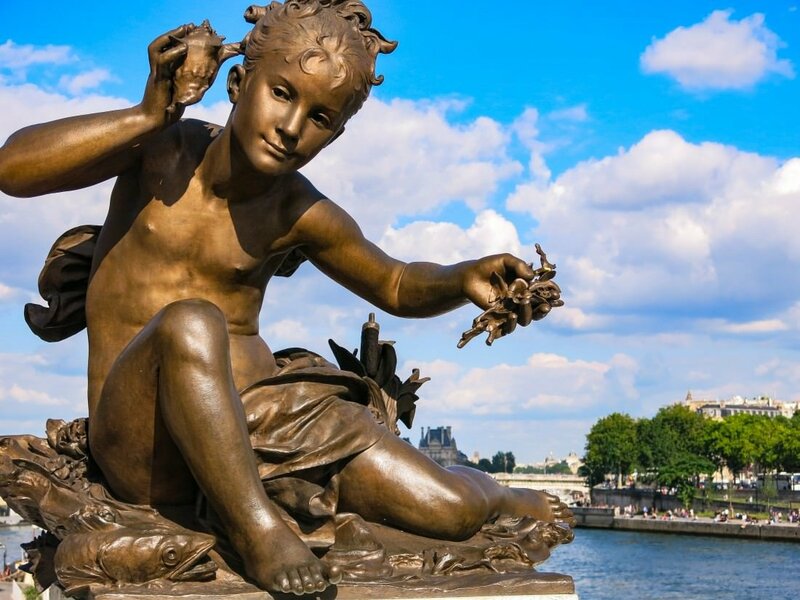 From the majestic Cathedrale Notre Dame to the sublime sculptures of Tuileries Garden, everything you have ever heard about the beauty of Paris is completely true. 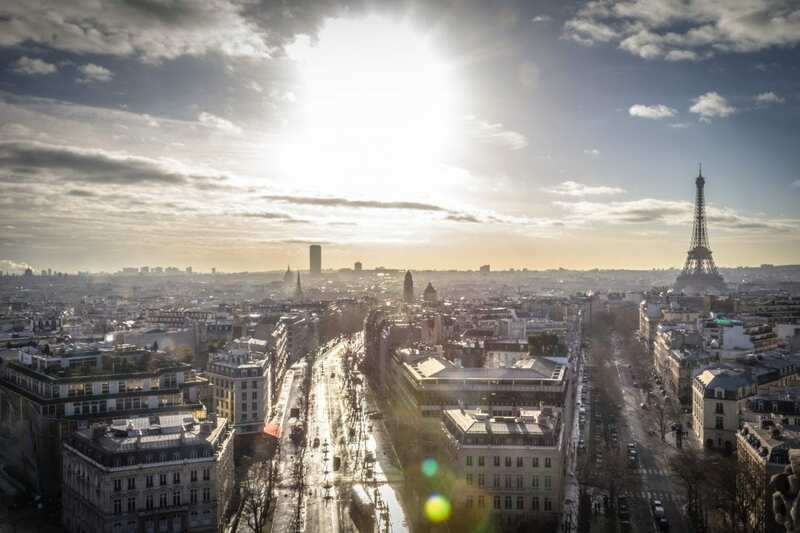 This is why the City of Lights is the third most visited city in the world. 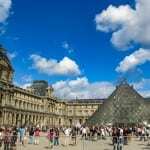 Unfortunately, it’s also one of the reasons Paris is not considered a budget friendly destination for backpackers and others traveling on a shoestring. Backpackers and thrifty travelers have no need to despair, however. 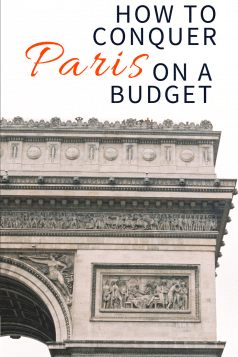 It IS possible to visit Paris on a shoestring budget! We did it, and we’re happy to tell you how. 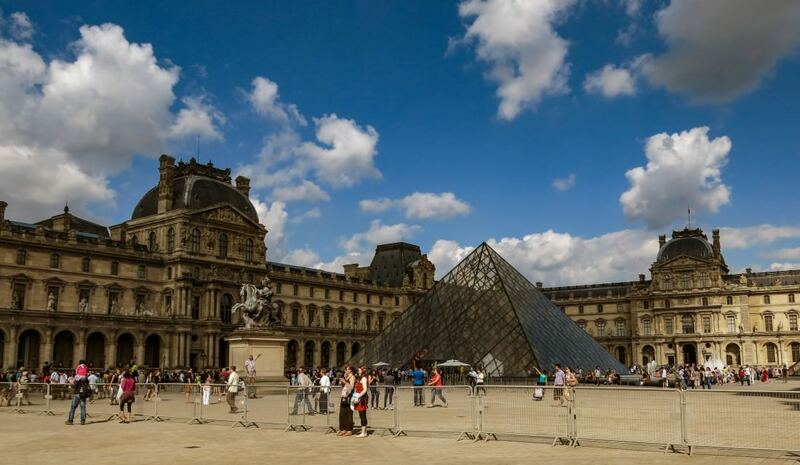 Paris is notoriously pricey, and rough on the budget traveler’s or a backpacker’s wallet. When it comes to Western Europe only London and Stockholm will drain your bank account as quickly. If you are looking to keep costs down it pays to have a a budget and a plan before visiting. So what will you be spending all your money on in Paris? 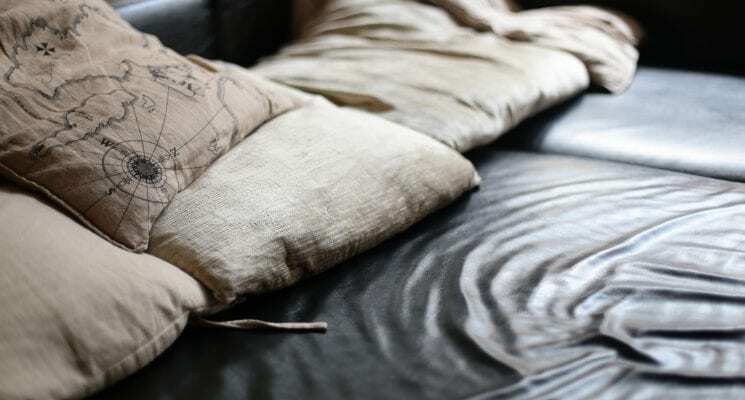 Hostels aren’t your only options for finding a cheap place to sleep. Couchsurfing and Workaway can both be tremendous money savers. 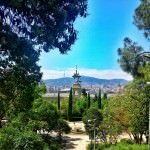 If you are up for the adventure both of these websites completely negate the cost of accommodations, in different ways. Likewise, it is also possible to find good deals on Airbnb, particularly if you are willing to live a bit outside of the center. Since we had only a week in Paris before commitments elsewhere in Europe, we decided to rent a studio located twenty minutes by metro from the center. The cost of the rental was only a few Euro more than the cost of two dorm beds, and was far cheaper than most of the hotels we researched. Airbnb prices have him on the rise as the popularity of the site grows, and finding a great deal is much harder than it was two years ago. However one can find real value there, especially if traveling in groups of three or more. 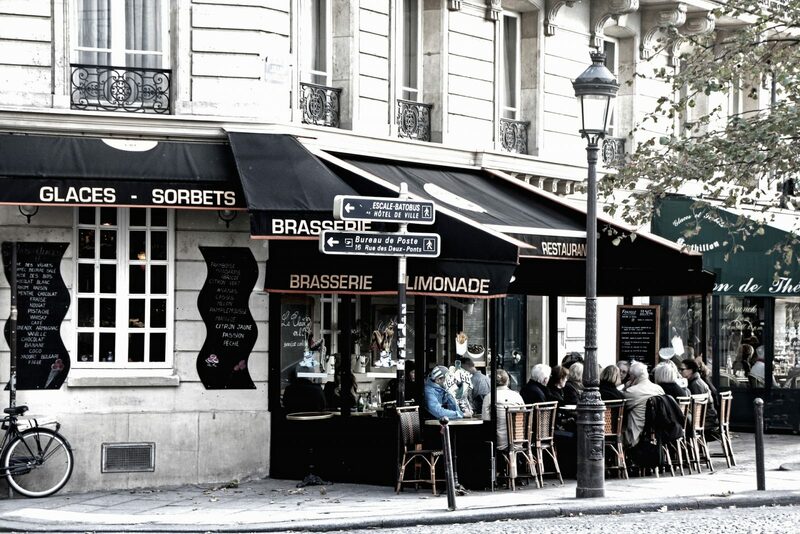 Eating out in Paris is generally an expensive proposition, and a big night out drinking even more so. Thankfully, you can buy cheap beer and even cheaper French wine in any super market. If you cook, good on you. You’ll save a ton of money. If you don’t, do not despair, you can still find some cheap yummy food to consume. Crepe stands are everywhere in the center of Paris and you can get a hefty and delicious French pancake filled with ham and cheese for about €3.50. Likewise, Falafel stands are prolific and the perfect meal on the go. Our favorite snack or lunch was a loaf of the famed french baguette stuffed with creamy brie, or sliced veggies, and leafy greens. A delicious DIY meal for only a few Euros. Additionally, Paris is filled with fantastic ethnic food. From Vietnamese, to Moroccan, to even Mexican, you can find some nice deals around town for under €10.00. If you’d like to experience a sit-down meal in Paris, there are still some affordable options if you dine out at lunch. Have a look at the Guardian’s best pics for Bistro meals under €20.00 in Paris. Taxi rides can zap the typical daily backpacker budget, and Paris is a large city. You have options, however. 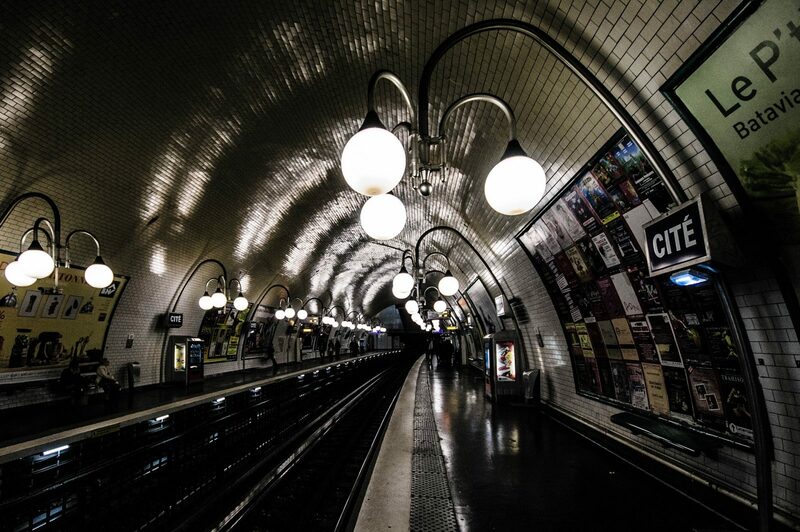 The Metro in the center of Paris is extremely efficient, with most trains arriving within 5 minutes of one another, and should be more than enough to meet your transportation needs. A word of caution, the Metro shuts down around midnight so unless you want to pay for a taxi make sure you are within walking distance of your accommodations. The city also has a rent-a-bike system in place and it’s pretty inexpensive for short term travel from one place to another. Lastly, use your legs! Paris is an amazing city to walk around in, probably the most interesting walk-about city we have ever visited. It might take longer, but it’s also more rewarding, especially when the weather is nice. 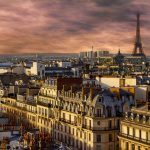 So, after all is said and done, what is the minimum daily expense for backpacking and traveling on a budget in Paris? 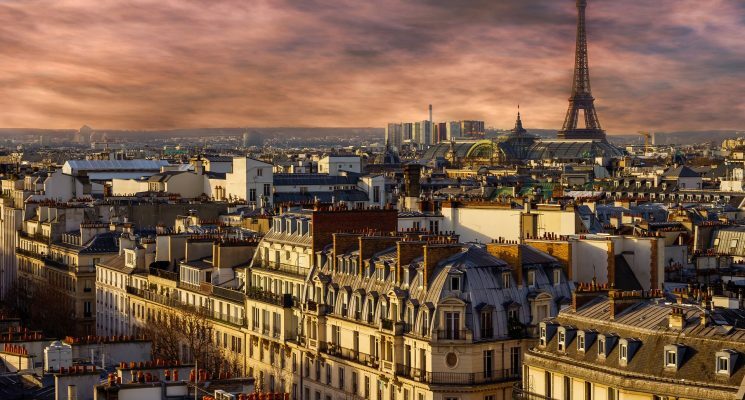 If you opt to Couchsurf, and are able to prepare most of your own meals while avoiding bars, you can easily get by and explore the City of Lights for $20 to $30 a day. Tack on another $35 to $50 if you are staying in a hostel in Paris, or for another form of budget accommodation. The price guide below should help you get an idea what sort of prices to expect in supermarkets, while eating and drinking out, and for some activities you shouldn’t miss. 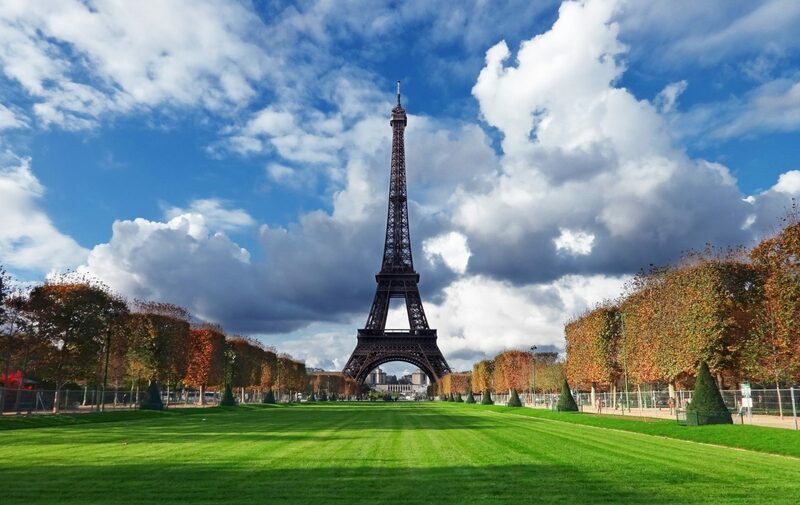 Also, be sure to check out our article Top Ten Things to Do on a Budget in Paris, France! 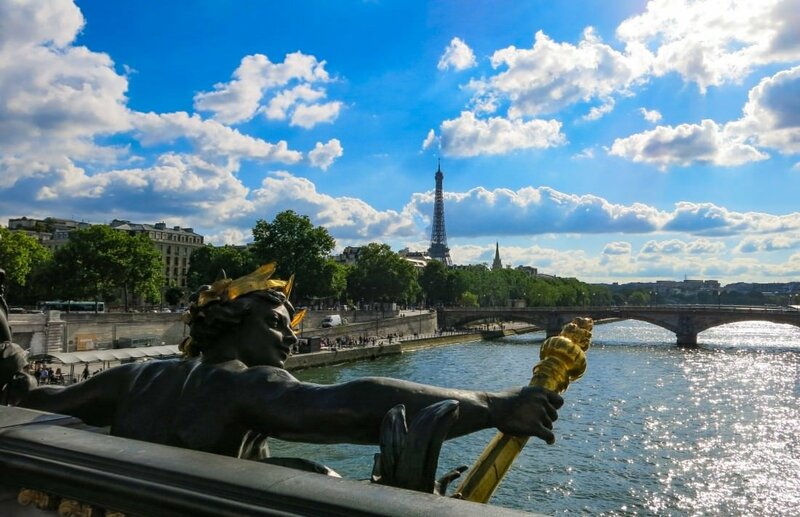 Free Monuments and Attractions – Tuileries Garden, Pont Alexandre III, Garden and exterior of the Eiffel Tower, window shopping at Le Bon Marche, Parc des Buttes-Chaumont, Les berges de Seine. Bike Rental – Flat Rate of €1.70 per day plus €1.00 per every 1/2 hour. First half hour is free every day. 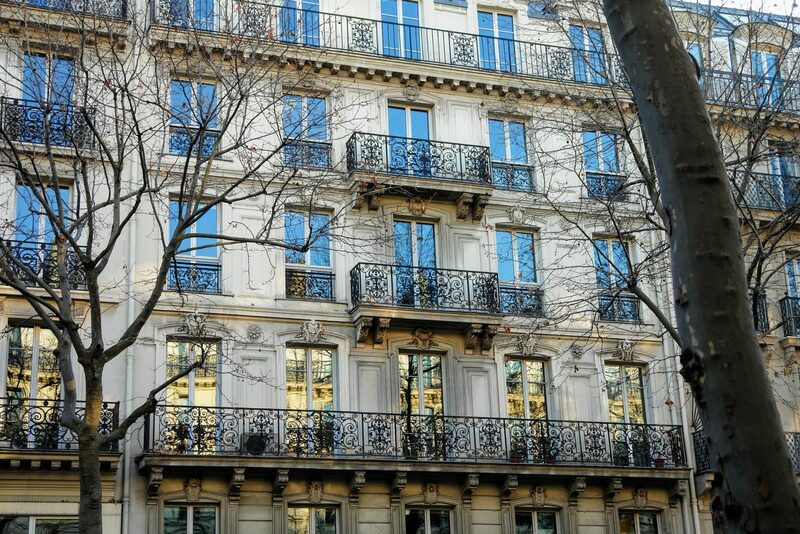 Paris is an amazing city, and its prices should not deter you from visiting. 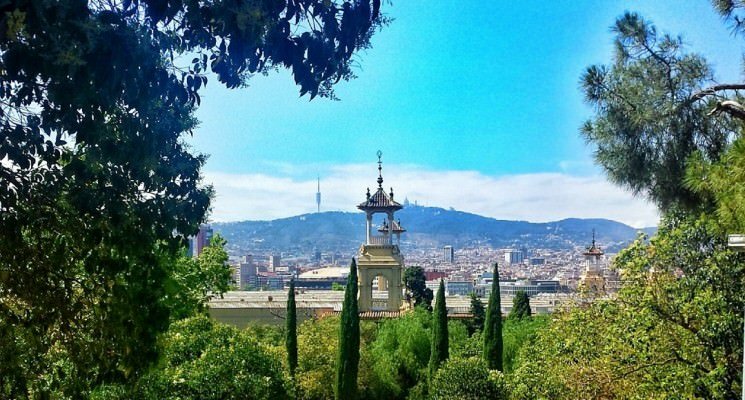 With a little bit of planning and frugal use of your available funds you should be able to explore many of the city’s attractions for days without spending too much. Expenses for activities you might want to partake in should not be factored into your daily budget. This becomes overly complicated. An easier way of going about things is to calculate your minimum daily expense and then set aside all left over funds you care to spend into an “activities” pool. 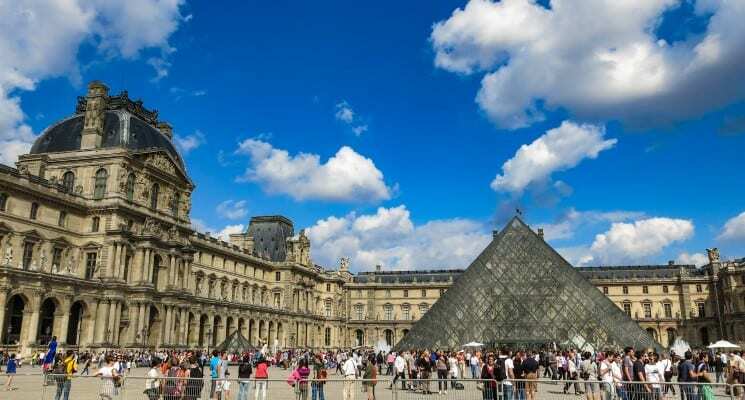 Thus on a day when we went to the Louvre, Napoleon’s Tomb, or had a few extra drinks in the evening, we did not consider ourselves over budget even though we spent a bit more, we just subtracted it out of the “activities” pool. You need to remember to set aside some money for things like taxis if you plan on being on the move at night. That aside the above formula should be a great place to start when budgeting the trip of your dreams. 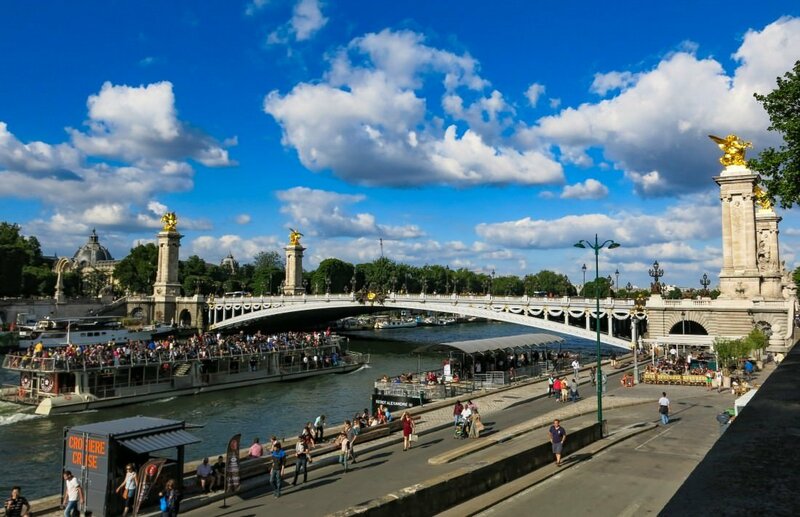 First time to Paris, this Sept, but only flying there for 3 days before heading to Budapest.. ; ). I think I’m gonna abstain from drinking in Paris and probably do a free walking tour and rent a bicycle the next day.. ; ). Thanks for the great tips, definitely will be visiting the grocery store while I’m there..
Glad you liked the article! Thank you for the comments. Not drinking out will help your budget a lot! It’s not so bad if you buy at it a grocery store though. 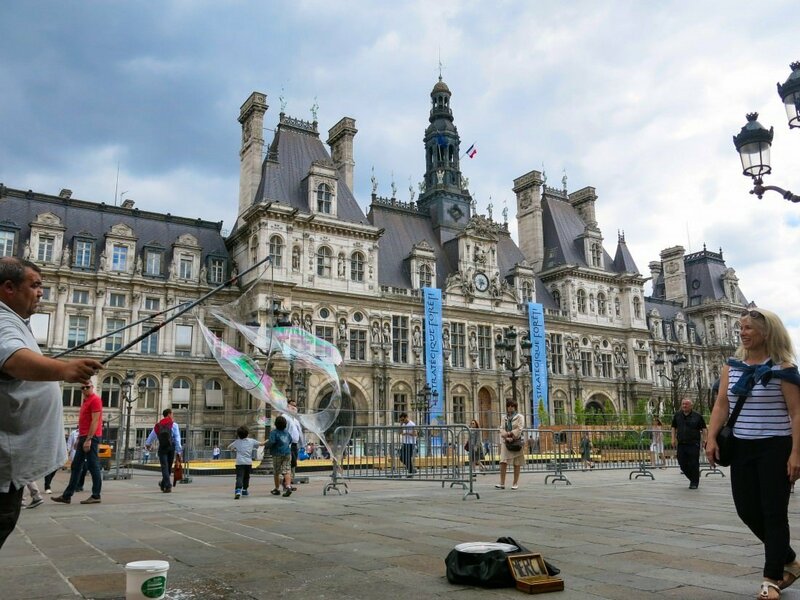 Cycling around Paris will be wonderful. Have a great time! Very well covered.Thanks.it was informative. I love this article! 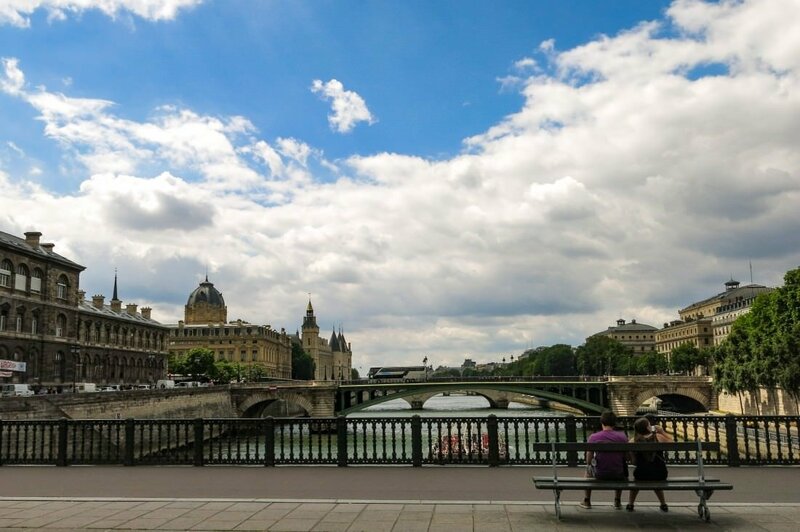 Paris can be expensive, but if you are strategic and use some of the tips provided you can definitely see the city on a budget. Thanks for the great information.